The 2011 Sendai earthquake and tsunami, literally "Tōhoku region Pacific Ocean offshore earthquake") was a 9.0 M. mega thrust earthquake off the coast of Japan that occurred at 14:46 pm (15:46 Vladivostok time) on 11 March 2011. The earthquake triggered tsunami with waves high as 10m and washed 10km inland. The Japanese National Police Agency has officially confirmed 1597 deaths, 1743 injuries, and 1085 people missing across twelve prefectures, but estimated numbers are far higher, as 10,000 deaths. The earthquake caused extensive damage in Japan, including heavy damage to roads and railways as well as fires in many areas, dam collapse, and melt down of 2 Nuclear Power Plants. 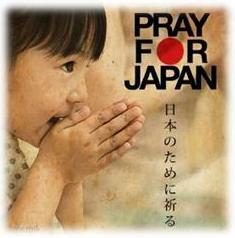 Around 4.4 million households in northeastern Japan are still left without electricity and 1.4 million without water. Dear MUNRFE Clubs and Assotiates!!! As the result of the XVIII Presidents Council in Khabarovsk, honored Khabarovsk MUNRFE Club became a kind of center for MUNRFE Activites for the year 2011, and one of the major event that is going to be conducted in beautifull Khabarovsk city is the Anniversary, X International MUNRFE Conference! Finally, Khabarovsk had announced the name of the hero who will lead the club through all struggles of the Conference preparation and will coordinate the work of the clubs inside and outside of this project. It is our great honor to to announce Kate Vognerubova as the Coordinator of the X International MUNRFE Conference!!! Kate is a quite experienced MUNer, having been engaged in MUNRFE since the APEC Youth Summit in Spring, 2010, and she participated in IX International MUNRFE Conference being the delegate of a powerfull USA. MD Team and all MUNRFE looks forwards to work with you, Kate! Take our sincere congratulations!!! In the view of the fact that this summer in august we will have interesting and exciting project - FireStarter 2011, Natalia Grigorovitch, its Coordinator, with the great pleasure, officially open a call for regional coordinators! We want to notice that to be a regional coordinator doesn’t mean only to make a PR-campaign and to gather participants from your city to go to the camp, but it means that you will be the first person, who will open for participants a big door to MUNRFE-world and present a bright, unbelievable, unforgettable and the most interesting summer in their lives! If you have a desire to become a part of such project and inflame not only yourself, but also people around you - YOU ARE WELCOME! Call for II RC Secretariat is OPENED! The first MUNRFE Conference ever conducted was not International. 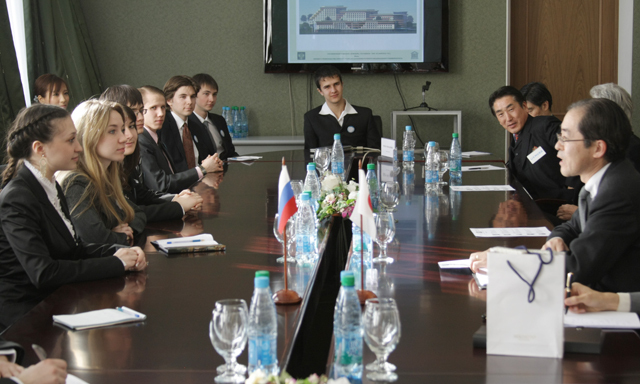 50 delegates simulated the work of 3 committees in Khabarovsk in early Februaty of 2002. It was the first MUNRFE Regional Conference (RC). And after 9 years we will revitalize this concept and conduct the II Regional Conference in early May and again it will be conducted in Khabarovsk. On behalf of the II RC Secretary-General, Vitaliy Savenkov we would like to announce that the Call for II RC Secretariat members is opened. If you have debating and/or charing experience, knowledge and desire to become a member of the II RC Secretariat Team - you are welcome to apply. Please, use this Application Form. On the 28th of February Vladivostok club had a great opportunity. They met with Japanese ambassador. During the meeting were discussed the questions of cultural influence both countries on each other, the outlooks of further contribution between the countries after conducting APEC Summit in Vladivostok in 2012. Moreover, was discussed the future plans about APEC Youth Summit and etc. On behalf of the MD-team we are glad to announce that Vitaliy Savenkov was elected to the position of the Secretary General to the 2nd MUNRFE Regional Conference. Vitaliy has shown the greatest devotion, creativity and aspiration to work hard on this highly important position. The concept of the Conference is really impresseve and detailed - it shows us how great the project may be and we sure that Vitaliy is ready to fulfil this concept into reality. 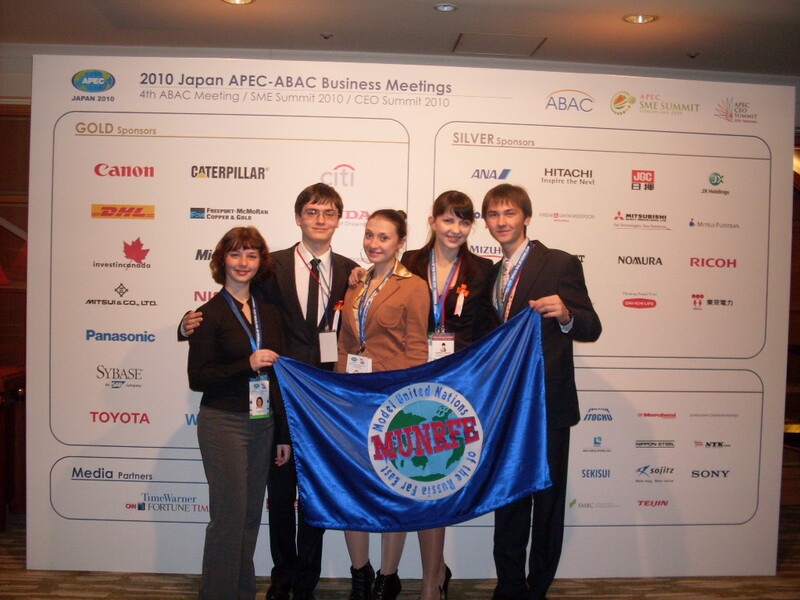 On the 8th of February the Vladivostok club elected its new President, this person is Alexandra Tatomir! Alexandra, take the sincere congratulations of all MUNRFE members with successful elections. It's a great honour to be the president of MUNRFE club! From that moment you have lots of obligations, but don't forget that members of all MUNRFE and Alumni community are with you and ready to help you anytime. We're happy that the club believed in you and made you the President. Also, we would like to extend our sincere congratulations to your Vice President - Ayumi Tsukamoto! Be responsible, honest and patient, strict and soft, and do everything to rise our club to the newest level. We hope that all your goals, which you set, come true for the wealth of your clubmates. MD Team and the Club wish you and your Cabinet good luck! Wide your horizons to develop yourself and MUNRFE! It is our pleasure and honor to announce that the new Assistant Managing Director for MUNRFE is Eduard Romanenko. Eduard is famous with his clear vision and system approach which will help him while working in MD Team in order to raise the effectiveness of work with the clubs, as well as the effectiveness of MD Team as a whole. Eduard joined MUNRFE in March 2006. 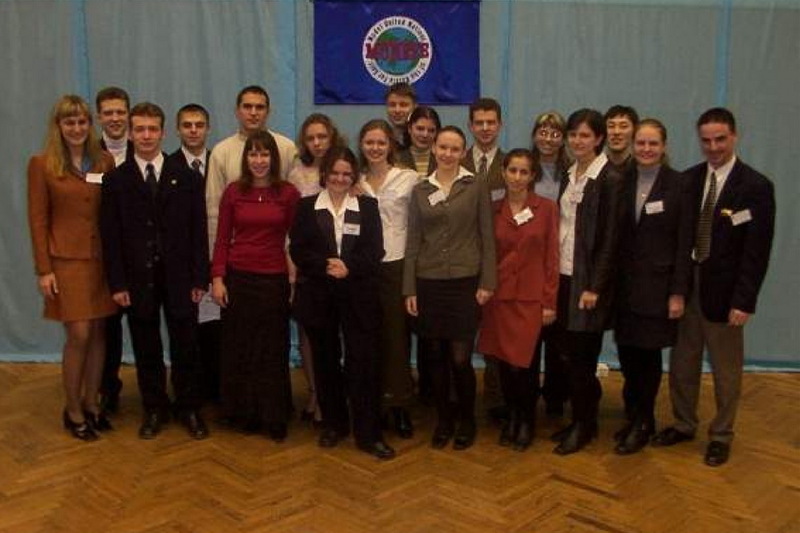 After completing Vladivostok MUNRFE school club, later he was chosen to represent Russia at the Forum of European Youth Parliament in Germany (June, 2006). Within MUNRFE he participated in two international conferences representing the USA in the GA at the V Conference (Khabarovsk) and the People’s Republic of China at the VI Conference (Blagoveshchensk). 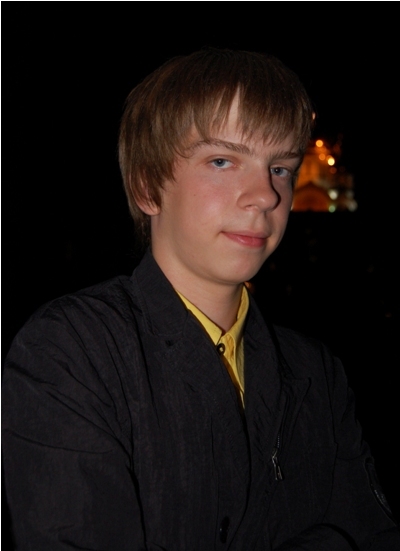 Having successfully performed at the VI Conference, Eduard became a part of San-Francisco team. At the 58th MUNFW session in San-Francisco he represented the Republic of Cameroon in African Union. In the year of 2010 Eduard realized a really audacious project – III Advanced Leadership School. Eduard is exciting and looking forward to productive further productive work in his old-new role in the organization. From 8th to 14th of November, 2010 Summit of Asia Pacific Economic Cooperation gathered more than 100 young leaders to brainstorm the most urgent and actual problems of the region. Voices of the Future (VOF) is the program that has been held for 12 years and is considered to be unique, because it gives an opportunity to meet outstanding politicians, businessmen, heads of States of Asia Pacific, and talk to them. 65 years ago on the 24th of October, 1945 the international community made a huge step towards the diplomatic cooperation fro the next century. 65 years ago the United Nations was established, and its Charter was signed in San Franciso, CA, USA. 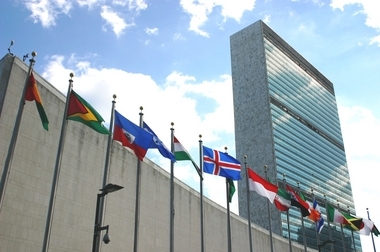 Marking its 65th anniversary, the United Nations has reaffirmed its commitment to promote peace, development and human rights, pledging enhanced action to achieve its global mission. UN Day is commemorated every year on 24 October, the day in 1945 when the UN Charter entered into force. Secretary-General Ban Ki-moon says the Day is an occasion to reassert the “universal values of tolerance, mutual respect and human dignity,” as well as progress made jointly in the areas of literacy, life expectancy, the spread of technology and advances in democracy and the rule of law. UN Day is devoted to highlighting the aims and achievements of the United Nations. 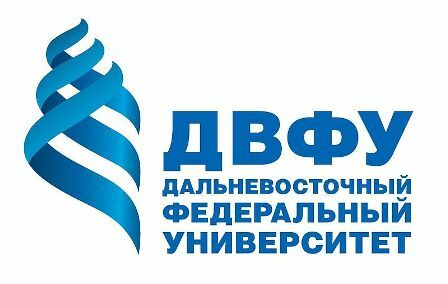 Welcome the New Presidential Team of Blagoveshchensk MUNRFE Club! 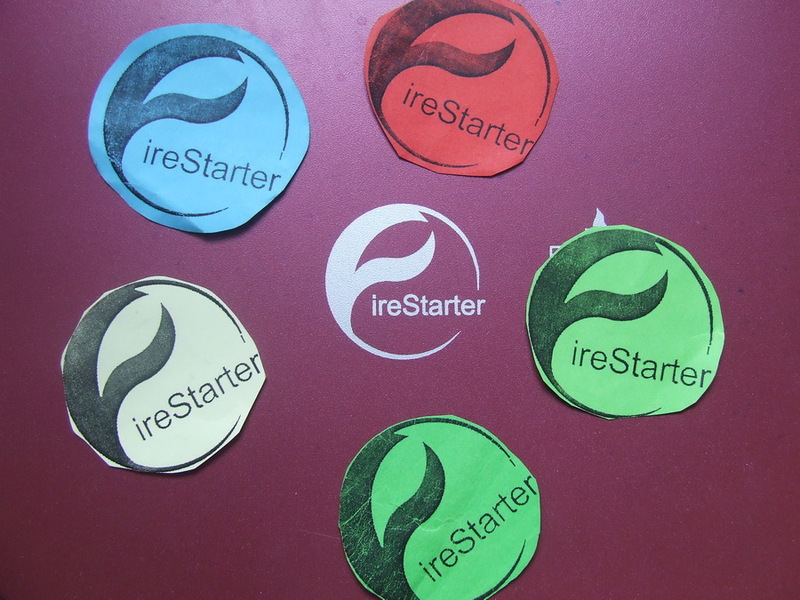 Firestarter 2010 was successfully conducted! ICJ Chairperson for 61st Session of MUNFW in San-Francisco! MD Team Announces the hosting club for 9th MUNRFE IC and 10th MUNRFE Anniversary!